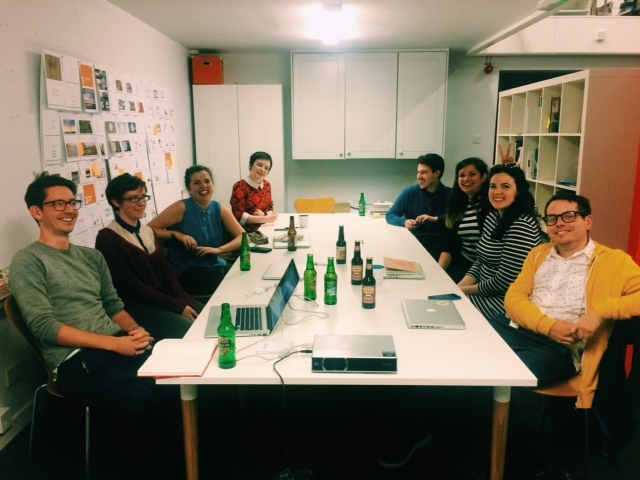 Last night we hosted the designers participating in the 2015 ICAD Upstarts course. ICAD is a great initiative where up and coming designers work with a mentor and design studios to develop their work, challenge their thinking and improve their portfolio. We set a brief last week and their work was presented last night. Considering the short time scale, the work presented was excellent and an enjoyable evening was had discussing the work. Once again we were delighted be involved with this great initiative.